The Ballet School is based in Shepherd’s Bush, West London. 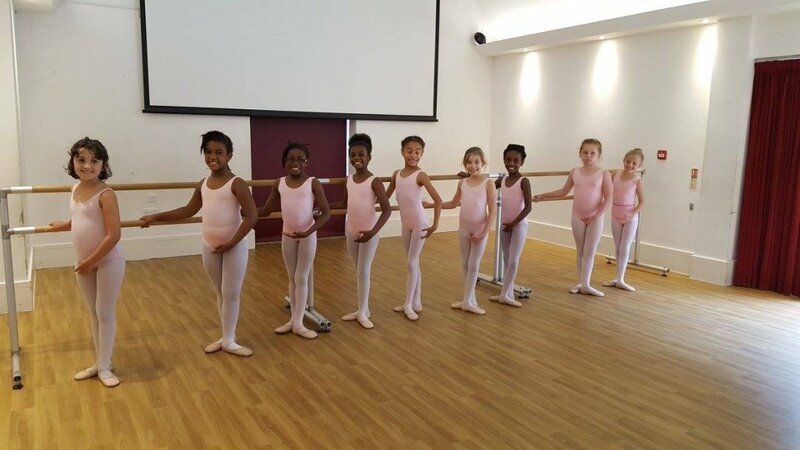 We currently run classes for three to eighteen year old children and offer non-syllabus and Royal Academy of Dance Syllabus Examination classes. 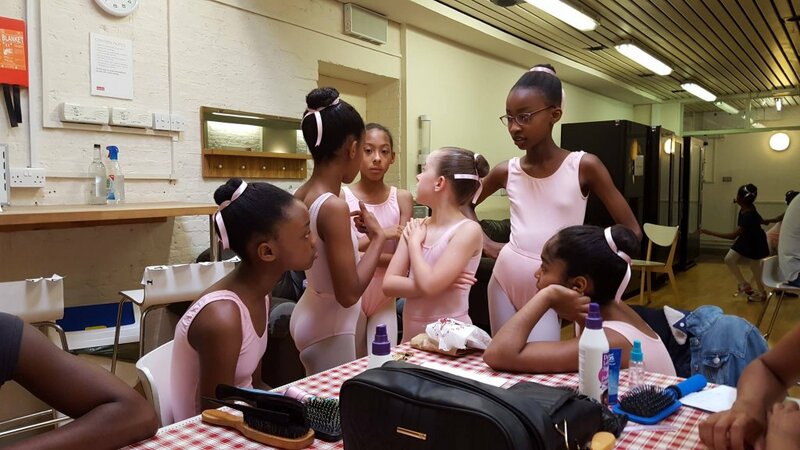 Classes are taught by Cassa Pancho MBE (Ballet Black Artistic Director), Reena Bhattacharjee BA (Hons) RAD RTS and Cira Robinson (Ballet Black Senior Artist).